K.L. 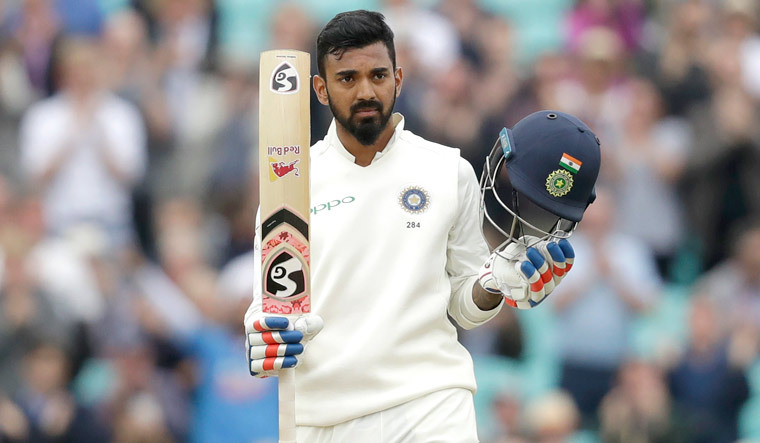 Rahul finally did justice to his immense talent as his belligerent century took India to 167 for 5 against England at lunch in pursuit of a mammoth 464 on the final day of the fifth Test. This is Rahul's fifth Test hundred and first 50-plus score of the series after failing in nine successive innings.